Shauna believes that we can all take steps to bring ourselves and the environment back to good health using items you have in your pantry. I hope you’re enjoying your summer so far; relaxing, maybe sightseeing and spending time with family. 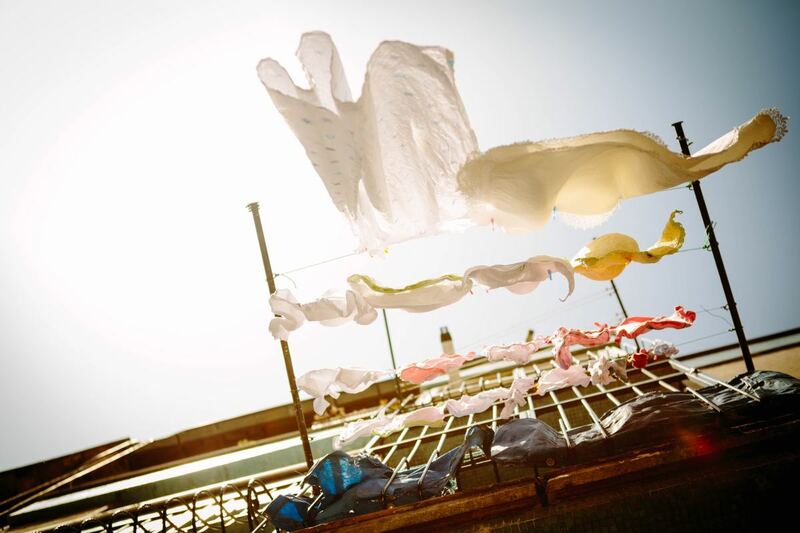 When family comes to visit, we seem to jump into spring cleaning mode to ready our havens for the event. I’m going through this right now, as my sister and niece are coming to visit in a couple of weeks. Not only is it awesome because I haven’t seen them in two years, but has enabled me to test the homemade cleaner tips I presented in last week’s article. Word of advice: don’t wait until company is scheduled to do your spring cleaning. Talk about elbow grease! Not to mention, knee grease and putting some back breaking a - - into it! Whoo doggie, it’s hard work! But I’m pleased to report, baking soda and vinegar really are all you need to get your kitchen, bathrooms and tile floors clean! When I bought my house 17 years ago, I had all the existing flooring replaced. At the time, I thought it very sage of me to choose non-slippery tile for the bathrooms and kitchen. However, as a property virgin, I went with aesthetics, rather than practicality when making my tile choices. The tile I have in my bathroom, while pretty, is full of texture (aka crevices which attract and hold moisture, which morphs into mildew!). To top it off, we paid our tile installer (never hire a friend to help with renovations!) 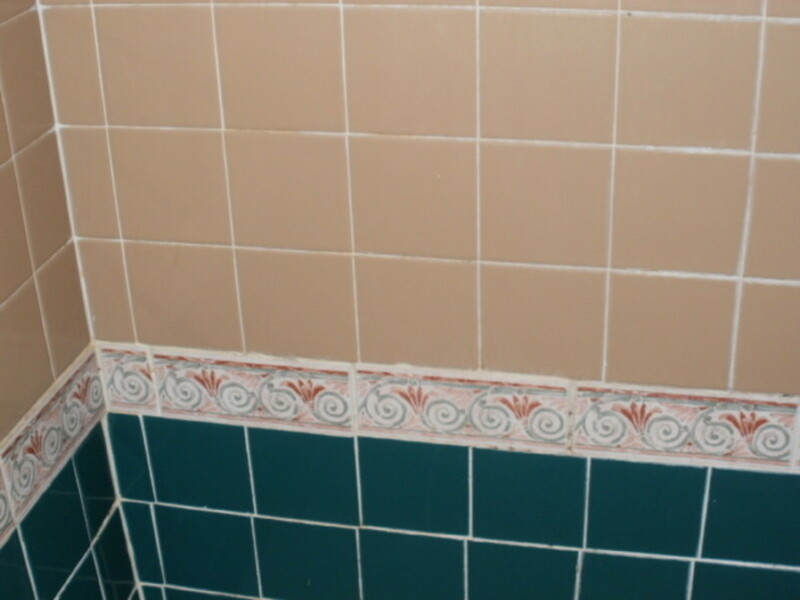 in full before he sealed the tile. He subsequently ran off with our money and left the job unfinished. So, off to the big box store to buy sealant and we finished the job ourselves. However, do-it-yourself sealant doesn’t last forever and being a single mom, keeping up on the sealant application is not foremost on my mind. 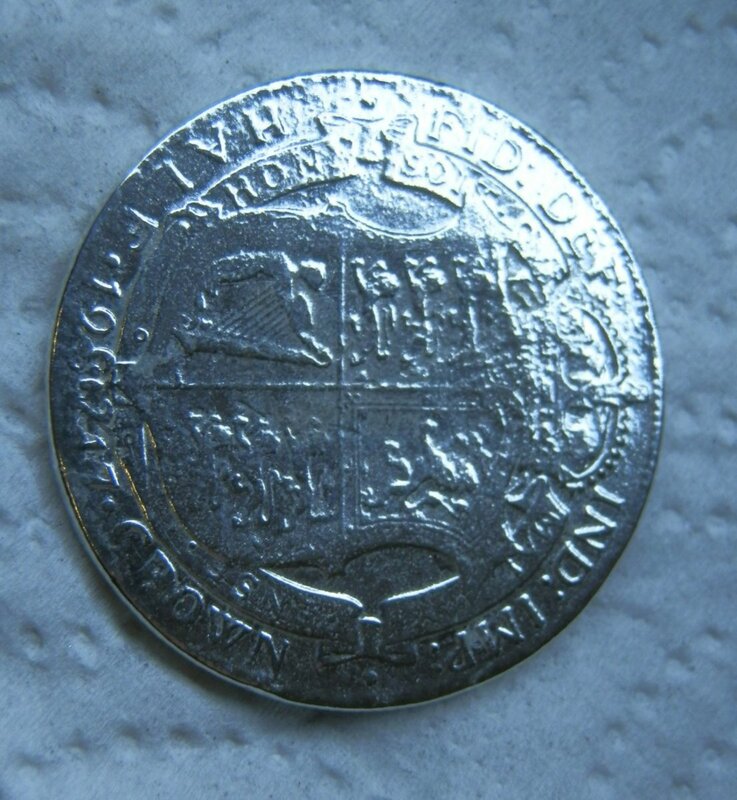 Anyway (I know, I’m rambling…..) this weekend, I made a paste of baking soda and water and got on my hands and knees with a scrub brush. Thank God I have a small bathroom! But it worked! After working the paste into the tile, I let it sit awhile (smoke break. I know, not very green, huh? ), then soaked a rag in water and rubbed it off (again the hands and knees!). For good measure, I followed the clean-up with a damp mop. 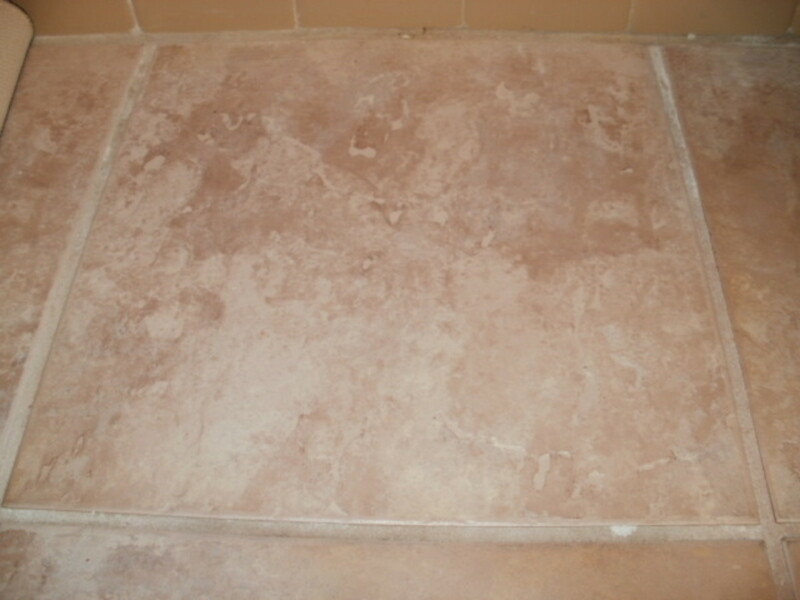 To clean the porcelain tile in my shower, I sprayed full strength white vinegar on the tiles and rubbed with a sponge. For the more stubborn soap scum areas, I dipped the scrubby part of the sponge in dry baking soda and scrubbed, then rinsed with the shower head. For the shower floor tiles, I sprinkled liberal amounts of baking soda on the floor and again let it sit a bit, then scrubbed with a scrub brush. I let it set overnight and rinsed when I showered the next morning. It works just as well as ajax but is safer and cheaper. I keep 4-pound boxes of store brand baking soda in the house for cleaning purposes. At $2.19 a box, you can’t beat it. Same with vinegar. I buy it by the gallon at about $2.99 a bottle. Since I’ve been in the cleaning mode and haven’t had much time to shift my brain to the more-preferred creative side, this week’s tip will be an extension of last week’s. 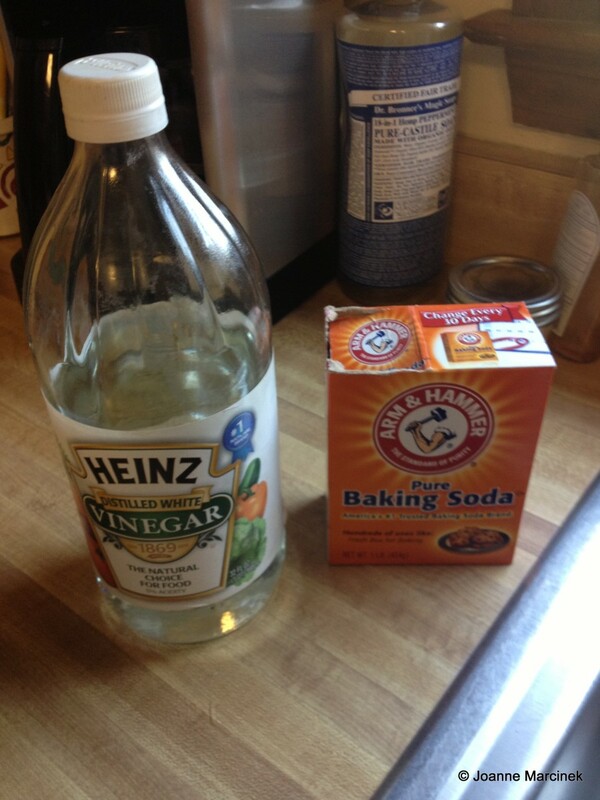 So you use baking soda and/or vinegar other than for baking and cooking? Absolutely! It's cost effective and works well. I never thought about it before reading this article. I have no idea what my maid uses when she cleans my house! In tip #2, I talked about using vinegar and hot water to keep your septic mainline clear. 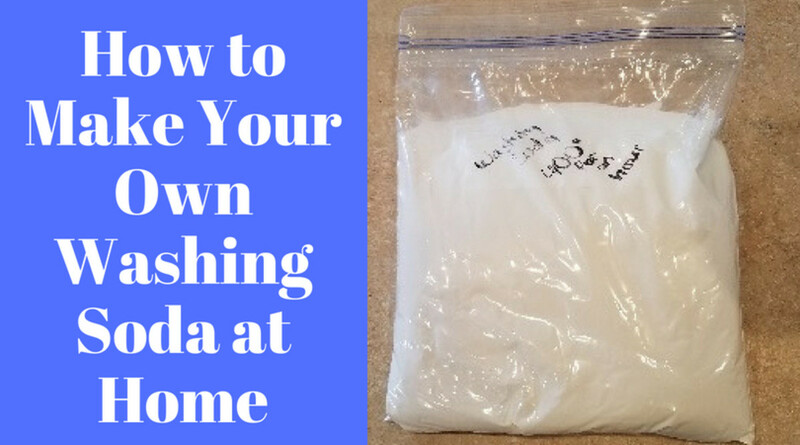 One of my readers, Debbie, offered this tip: pour baking soda, followed by vinegar down your drains to create a“boiling action”. Follow with hot water to push any grease or other coagulants through for clog-free pipes. Be careful not to add more baking soda than vinegar, or you could create a paste in the pipes, resulting in blockage. After reading last weeks tips, my mother offered one of her uses for vinegar. Instead of using commercial weed killer, which is toxic, on the weeds and grass that pop up in your sidewalk and driveway cracks, pour or spray undiluted white vinegar directly on the vegetation. Within 24 hours, the weeds will die. They can be blown free with your leaf blower or swept away. Since my driveway tends to create it’s own xeriscape, I tried it and sure enough, the next day the grass and weeds were dead! Be careful to avoid plant material you don’t want affected, as it truly does the job! If you have indoor cats, you undoubtedly have a litter box. 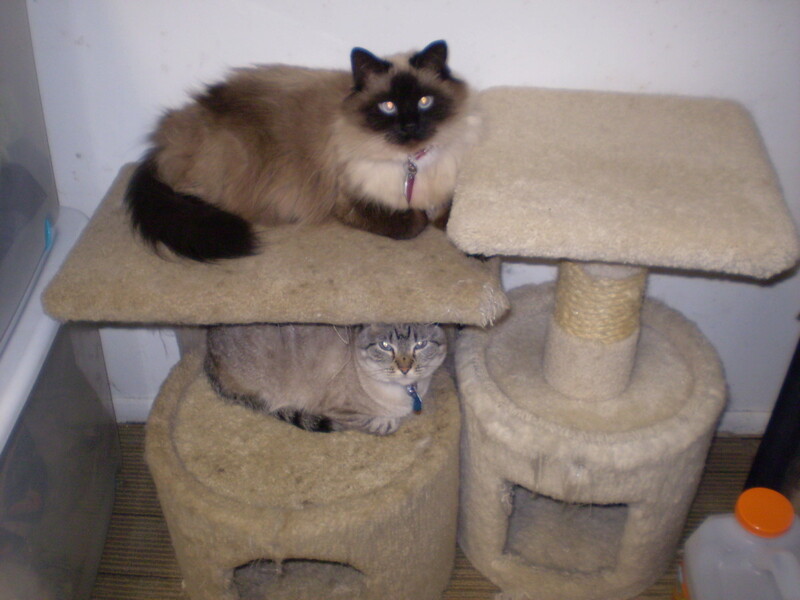 I have 3 cats in my 1,360 square foot house. Although I love cats, I hate cat stink and having a small house means the offensive odor of cat urine would be more readily detected than in a larger home. The box is scooped twice daily, of course, and cleaned once a week. Before adding new litter, I fill the bottom with baking soda, then add clean litter and mix well. This really helps with potential odors. Most people coming into my home don’t even realize I have cats until they see them! To help massage gums, loosen plaque and clean your teeth, brush with baking soda, then follow with toothpaste to freshen your breath. 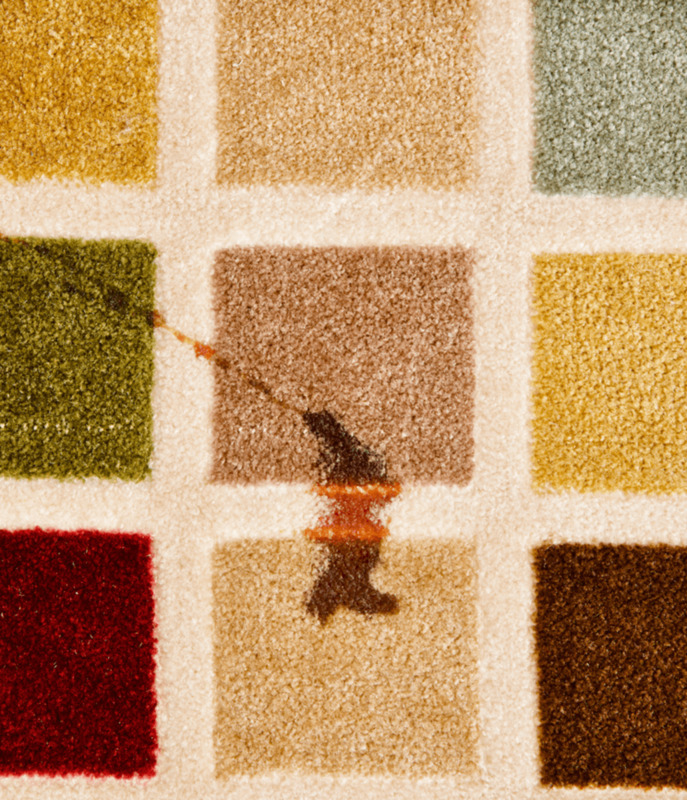 To eliminate odor from pet stains on carpet, blot the area and pour water on it, then apply equal parts cool water and vinegar. Blot, rinse and let dry. To eliminate the hard water rings around faucet and handle bases, soak a cloth in vinegar and wrap it around the base. Let is sit for a few hours and wipe clean. To clean your coffee pot and free the filter tubes of residue, pour vinegar into the reservoir and brew. Pour out the brewed vinegar and repeat a few times with clean water. 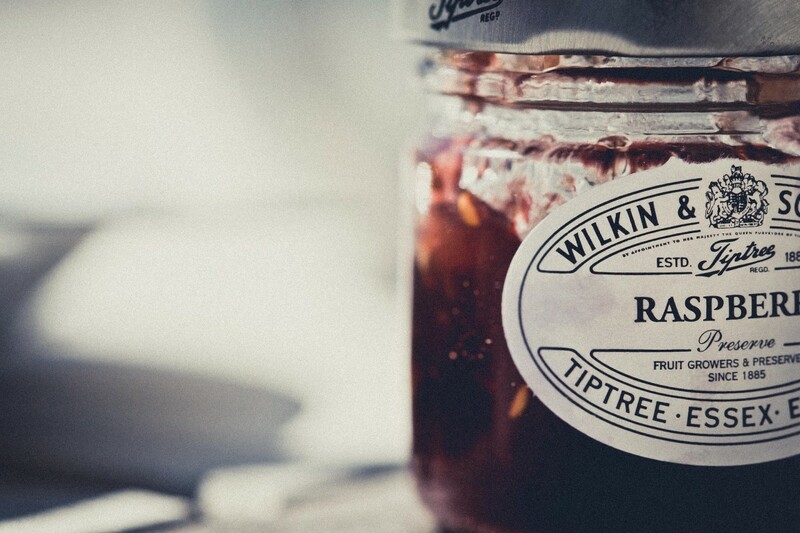 Rub vinegar into your hands to remove fruit stains, such as blueberry, blackberry and cherry. This also works to remove onion odor. 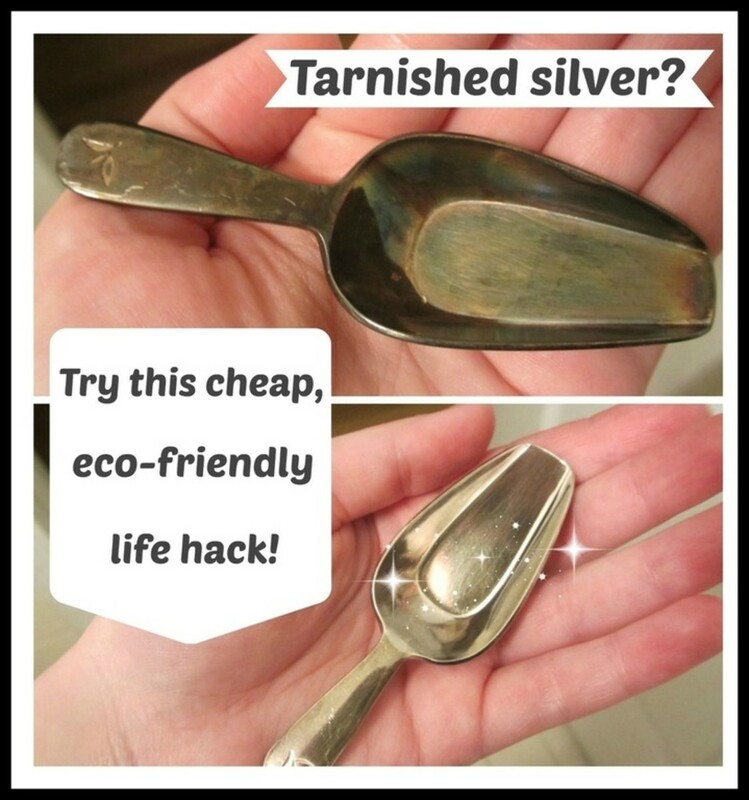 Use full strength vinegar and a soft cloth to polish your chrome. Last week, I recommended using vinegar to clean windows, mirrors and windshields. This absolutely works and also helps prevent condensation from settling on the surface, especially in the bathroom and car, where humidity creates a smoked glass effect. To avoid towel fuzz, whether from paper or cloth, spray the surface with vinegar and wipe clean with a wadded up newspaper. Well, I’ve rambled on enough for this week, so I’ll bid you adieu. I’ll be back next week with more in the recipes and remedies series. Until then, add vinegar and baking soda to your grocery list! The walls of my home only have primer on them. My son put pink nail polish on my carpet and walls, and I have no clue how to get it out. Can you help? I would make a loose paste of baking soda and water for both applications. Rub with a coarse, but soft cloth like a washcloth. Do small bits at a time and work in a circular motion, moving down the polish until it comes off. You can also try using a fine grade sandpaper, the kind that works on removing the mud from drywall when prepping for paint. If that doesn't work, try non-acetone nail polish. Hopefully, the polish isn't made with gel, as are many today. I wouldn't put that stuff on my nails if you gave it to me! As far as the carpet goes, I would do what I've done in the past when I've spilled hot candle wax: pour some boiling water on the stain, then take a razor blade and scoop the melted substance up. Follow with dipping a cloth in a baking soda paste or diluted white vinegar. 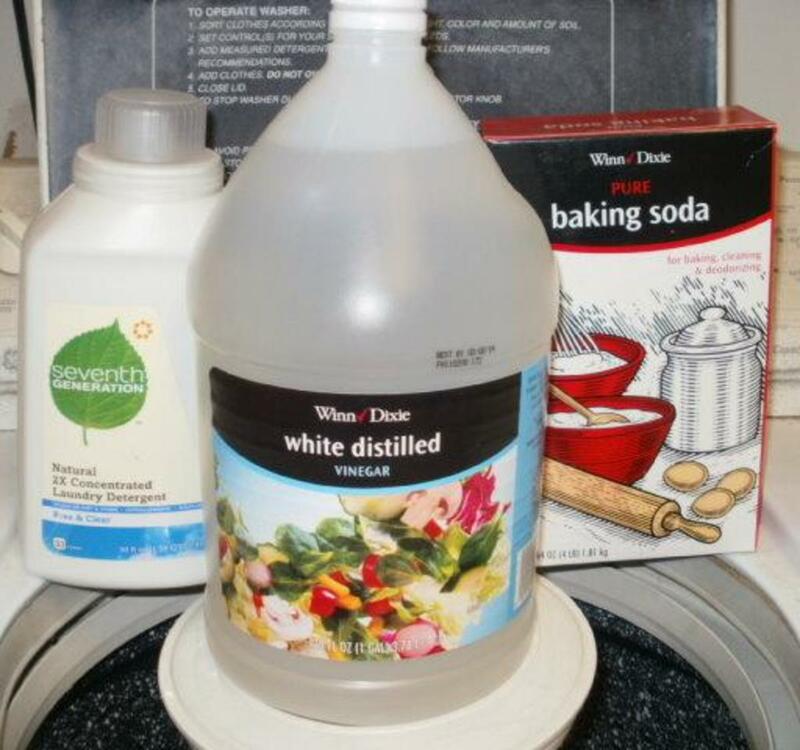 One thing you need to watch about using baking soda is it's a natural whitener, so if your carpet is dark, you might want to go with diluted white vinegar. If and when you do paint, apply a paint made for bathrooms and kitchens that can easily be wiped clean and resists stains. Also, keep your nail polish out of reach of your children. Keep your bedroom door shut and let them know that's YOUR private space! Sonia, eliminating chemicals from your every day living is good for you and the environment - and hopefully for your allergies! You're welcome, Peg. It'll take some elbow grease, but it's better than using chemicals and is safer for your skin as well. Definitely will be trying the baking soda on the bathroom tiles as it's been years since they were installed and they have built up a film of soap. Thanks for the great ideas on using household products for cleaning agents. Thank you, Kelsey. Baking soda can be used for so many things. It really is a wonderful item to keep around the house. I hadn't thought of using baking soda for textured tile but it totally makes sense! Great hub! Anything to save money, Flourish! These pantry items are so much easier on the environment and our skin. Especially if you spend your life barefooted as I do! I'm glad you found this useful. I hadn't heard about the bean trick, nor about the onion odor removal tip. Good ones to know. You can never have enough of these handy household tips and tricks in your tool bag. Voted up and useful. Oops! Tried to fix a typo and it gave me a "hide" button, so forgive me if this is a re-run! Yes Beckie, vinegar works on weeds! I ALWAYS put baking soda in the litter box before adding the litter, then I mix it up. Thanx for the comment, Beck! Yep, vinggar works on weeds! 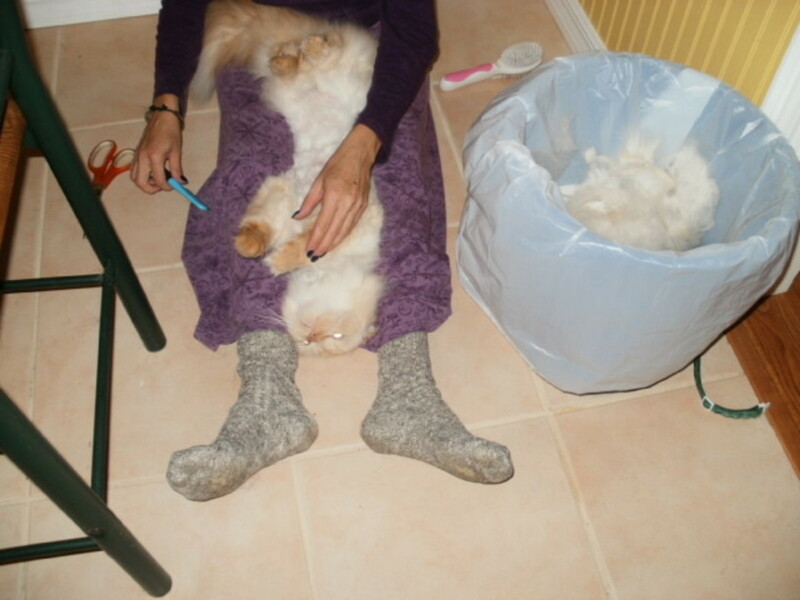 I ALWAYS put baking soda in the litter box before adding the litter. Thanx for the comment Beck! Shauna - These are useful tips. I had no idea vinegar helped to kill weeds and I will be using that one right away. Isn't baking soda great? I never realized lining the cat box was an option. I do hope you enjoyed your visit with your sister and niece and hoep your sister is in a batter frame of mind. How can she not be after spending time with you. Tell your Mom her tips were great as well. You got that right, Alocin! It's really all you need and no poisons to ingest. And they are so much cheaper, too! Thanx for stopping by! 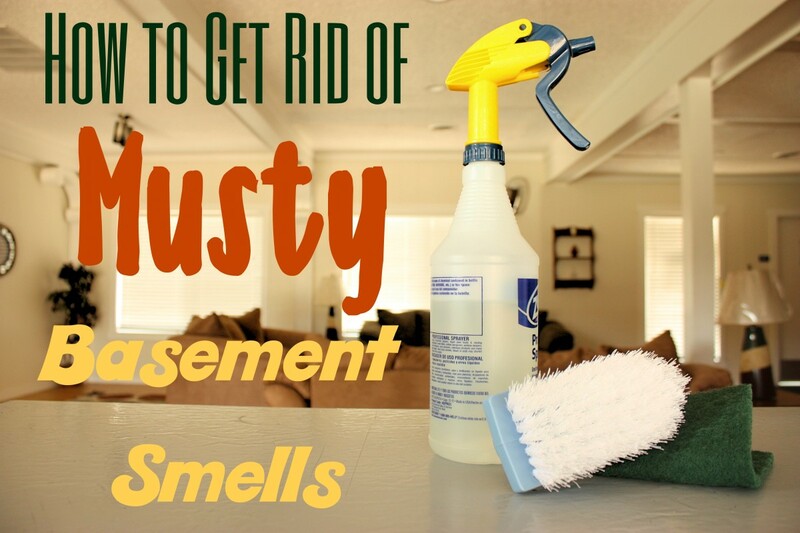 It sounds like this combination can get rid of a whole lot of toxic cleaning chemicals. Voting this Up and Useful.